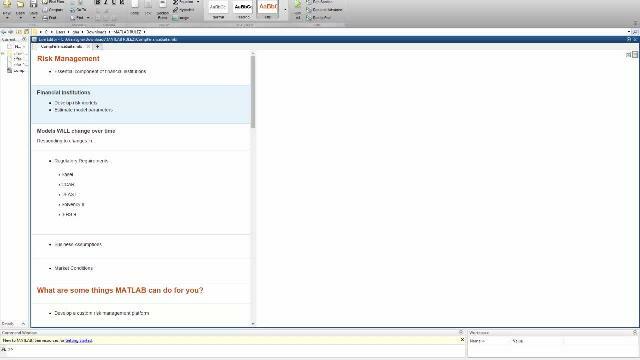 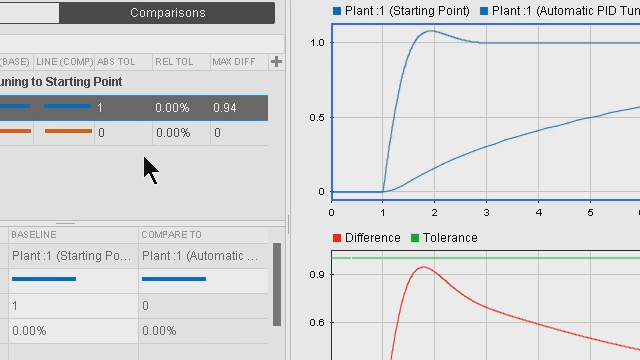 Learn about MATLAB® and Simulink®, watch demonstrations about how to get started, and explore what’s new. 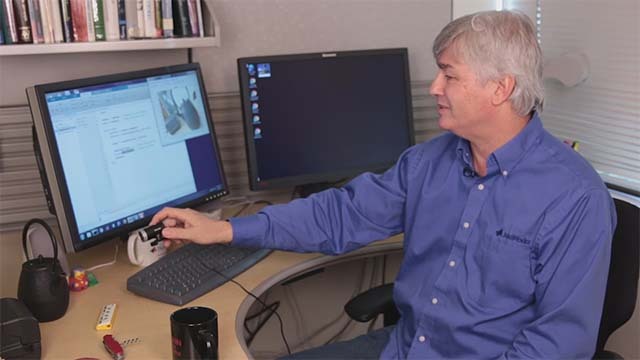 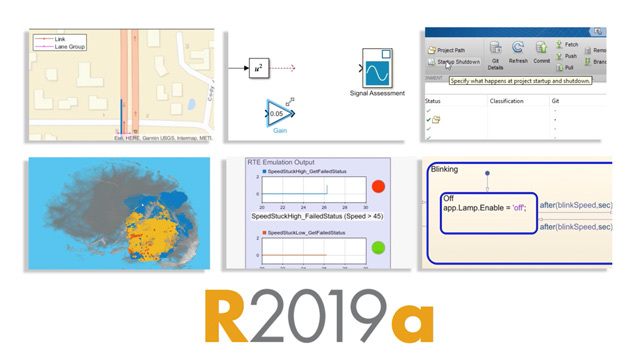 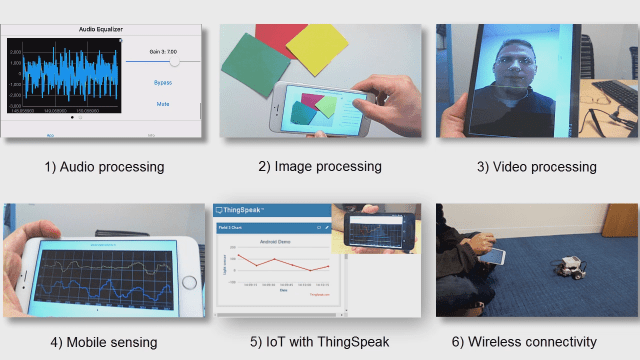 Release 2019a features updates to MATLAB and Simulink, ten new products, and new features for deep learning, systems engineering, automotive capabilities, and much more. 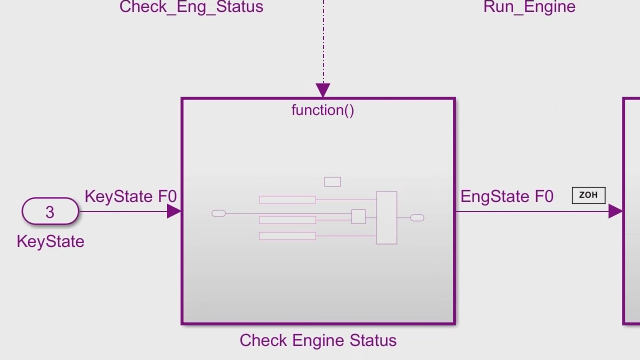 Automate your analysis workflows using thousands of prebuilt mathematical and analysis functions and versatile visualization tools. 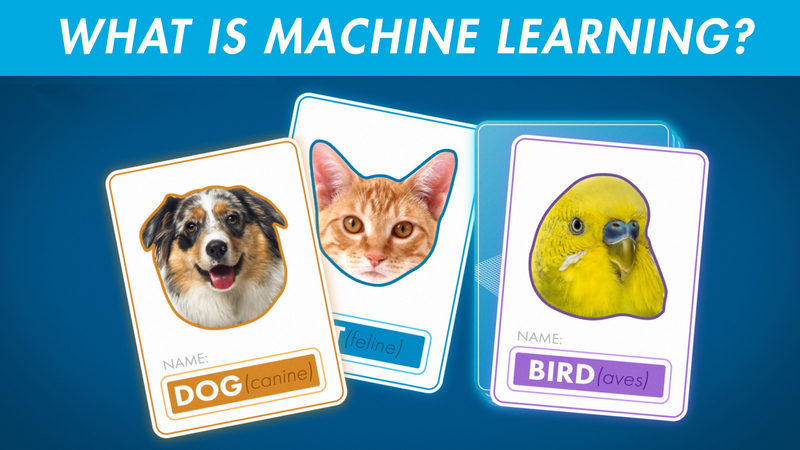 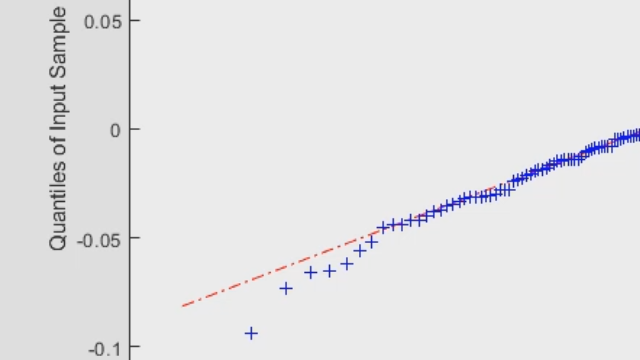 Deep learning features in MATLAB continue to expand. 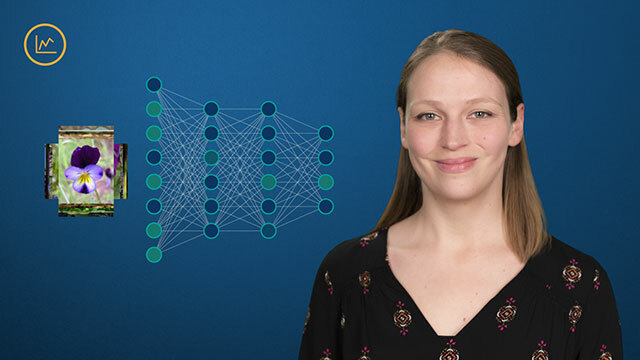 Find out what’s new in deep learning as of Release 2018b, along with some other key features from recent releases. 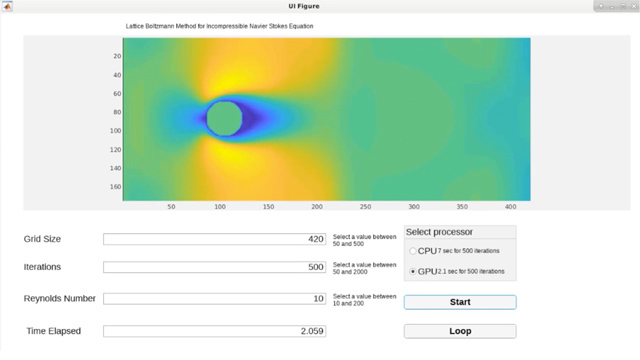 Explore the latest features in image processing and computer vision such as interactive apps, new image enhancement algorithms, data preprocessing techniques, and 3D algorithms. 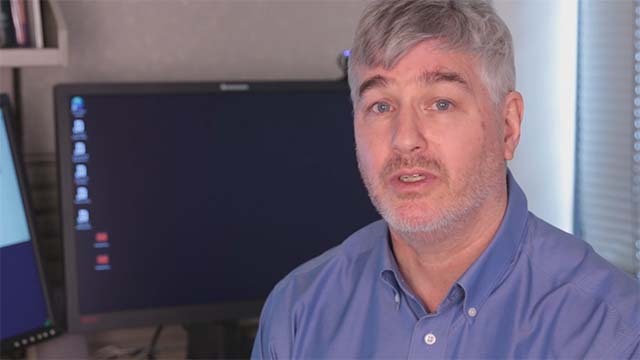 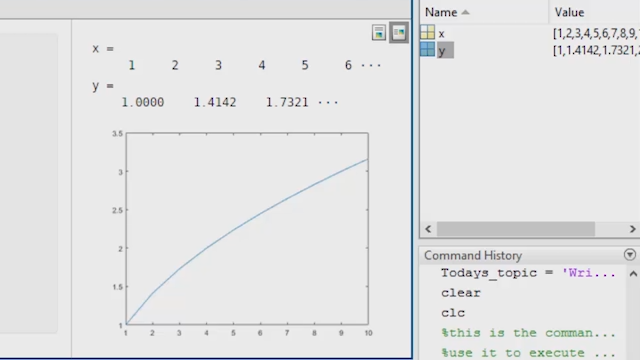 Through a risk management example, find out how the MATLAB Computational Finance Suite can help you solve risk problems. 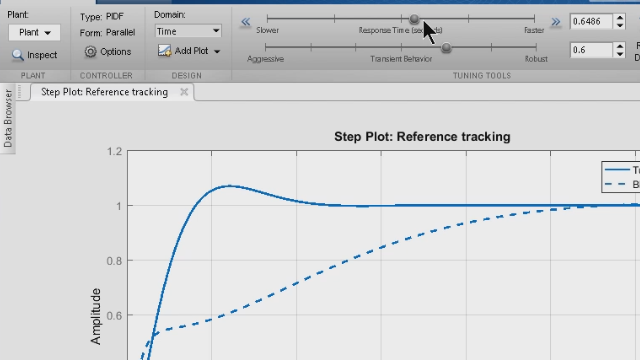 Perform signal analysis and signal processing tasks using MATLAB. 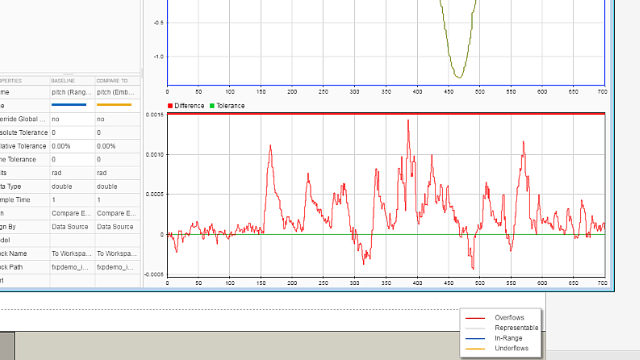 Explore techniques for visualizing and measuring signals in time and frequency domains, spectral analysis, and designing FIR and IIR filters. 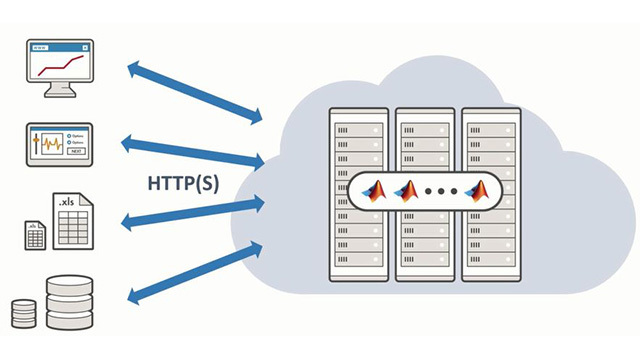 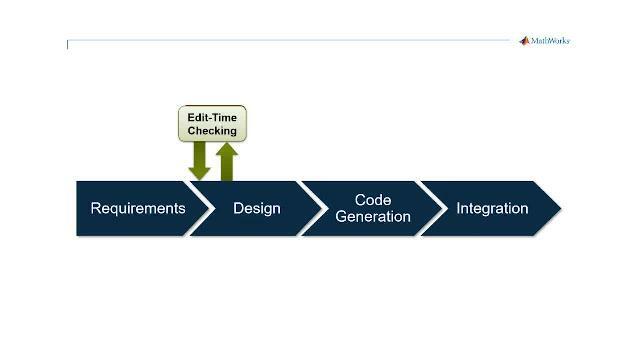 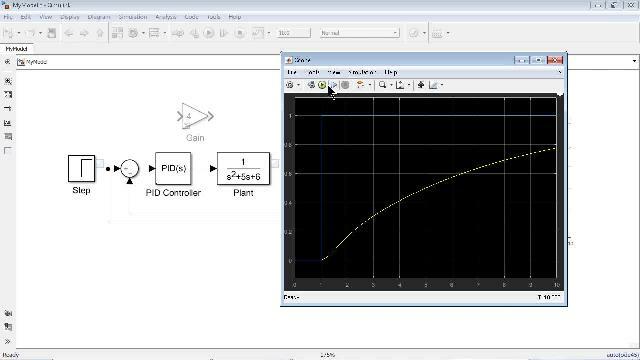 Use Model-Based Design with MATLAB and Simulink to improve product quality and reduce development time by 50% or more. 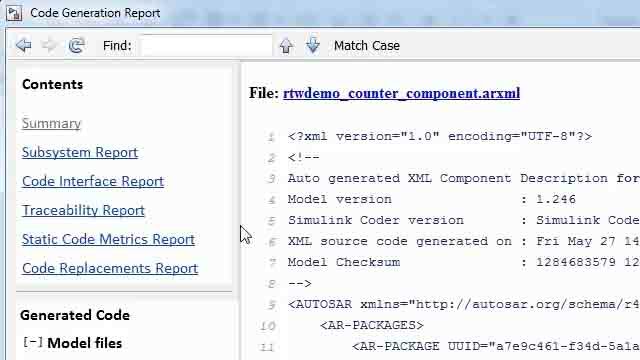 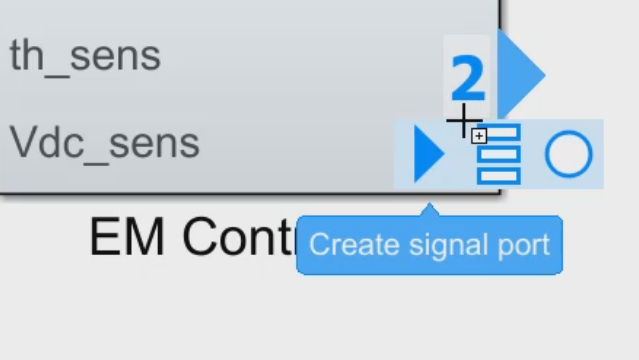 Learn how to get started with Simulink. 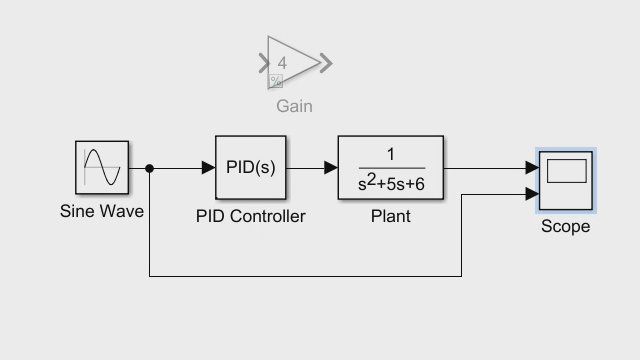 Explore the Simulink start page and learn how to use some of the basic blocks and modeling components. 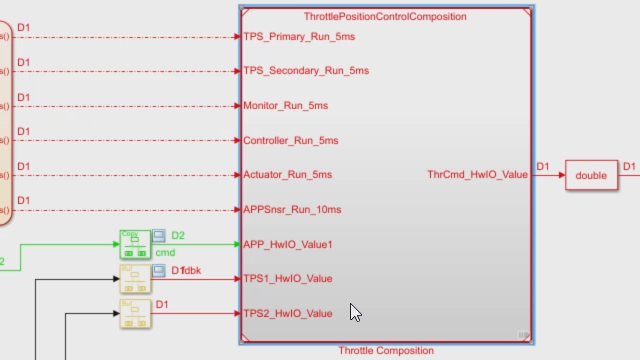 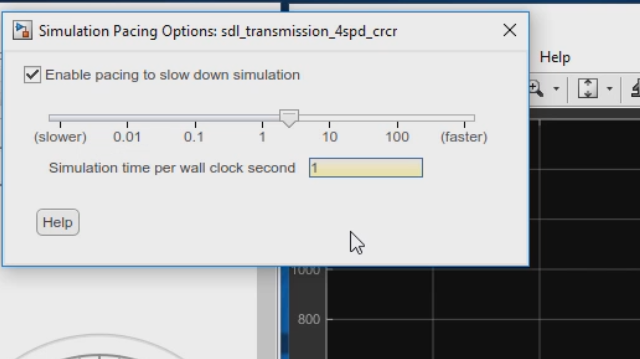 Simulink directly runs multiple parallel simulations from the parsim command​ using Parallel Computing Toolbox. 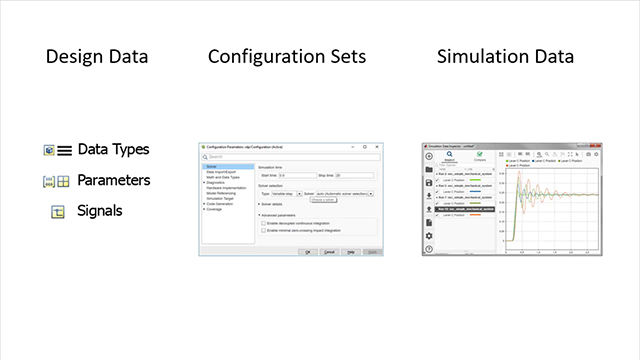 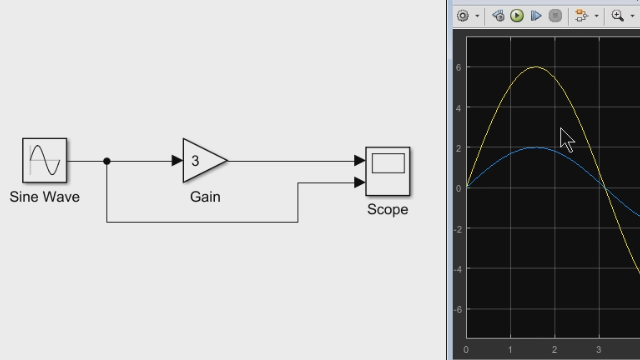 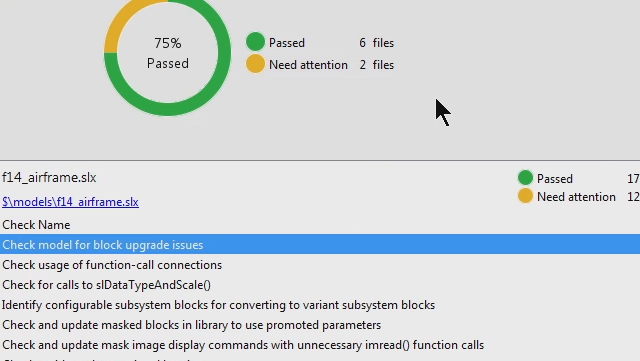 Easily update all the models in your Simulink project to the latest release. 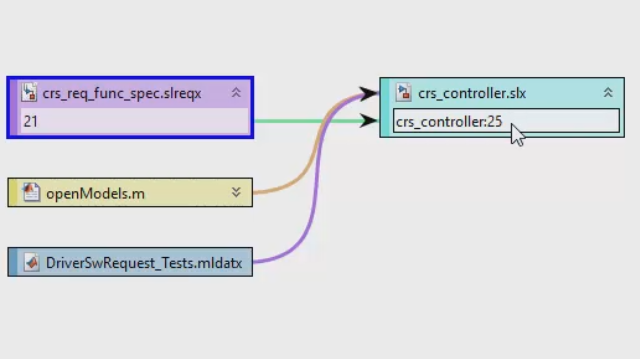 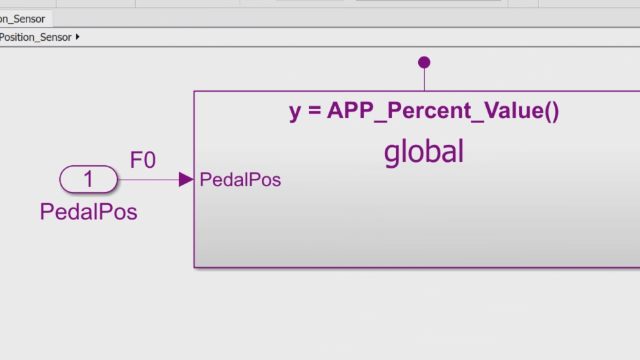 Run-Time Software Modeling helps you implement large-scale run-time systems by defining the components in a composition, simulating and testing them, generating code, and integrating the code into a larger system. 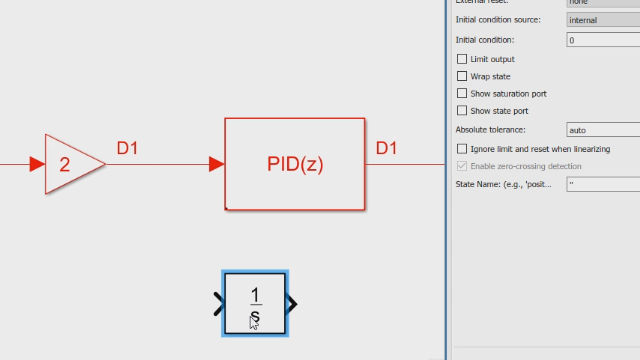 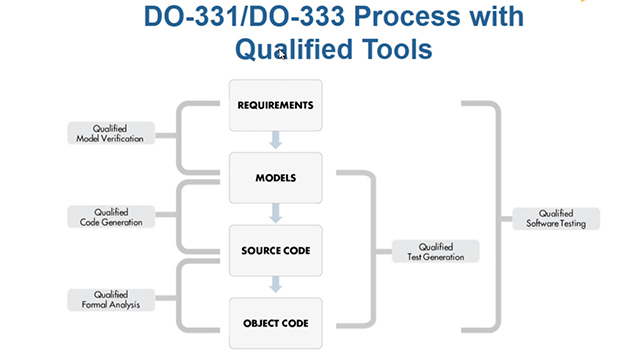 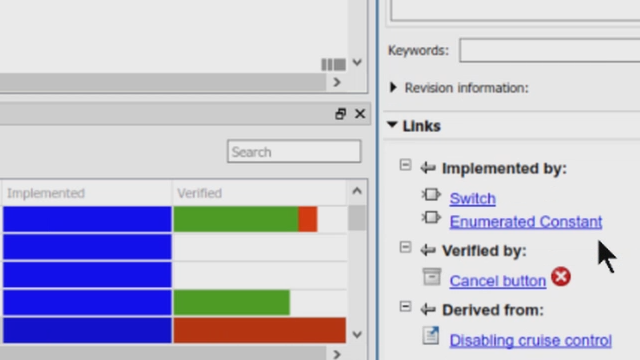 The Requirements Perspective allows you to view, edit, link, and organize requirements from within Simulink or Stateflow. 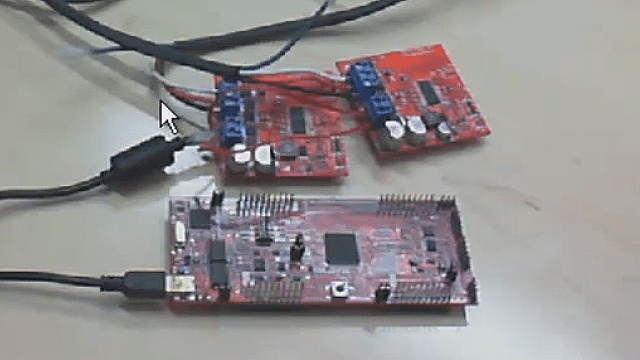 Run models that let your hardware communicate with each other. 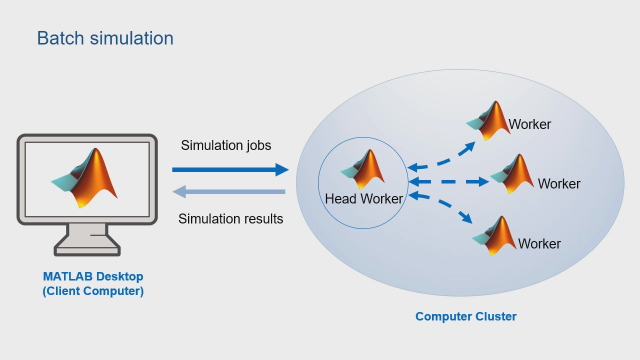 Learn how MATLAB can help with any part of the deep learning workflow: from preprocessing through deployment. 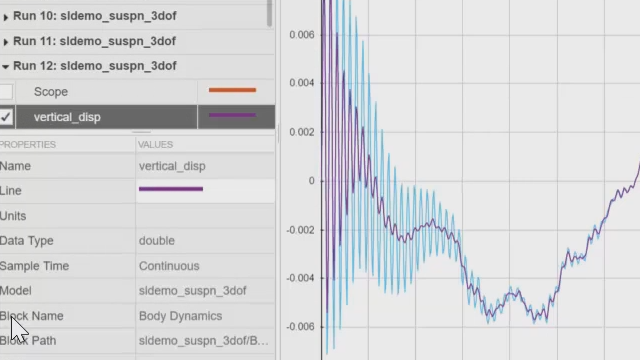 Get a high-level overview of deep learning with MATLAB, and explore several applications. 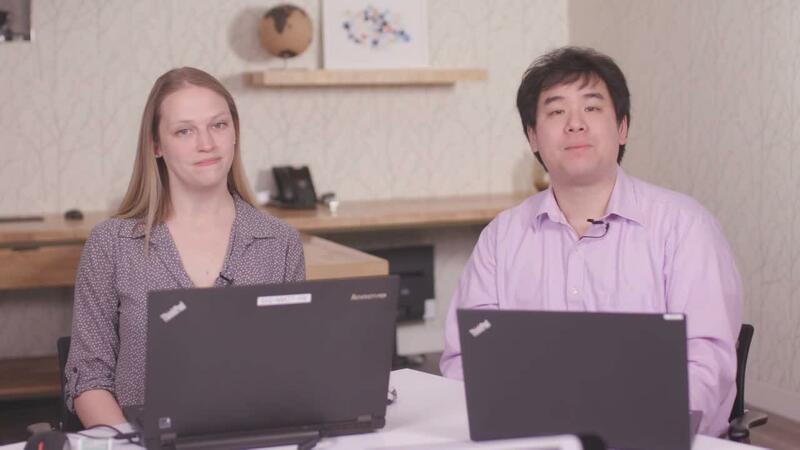 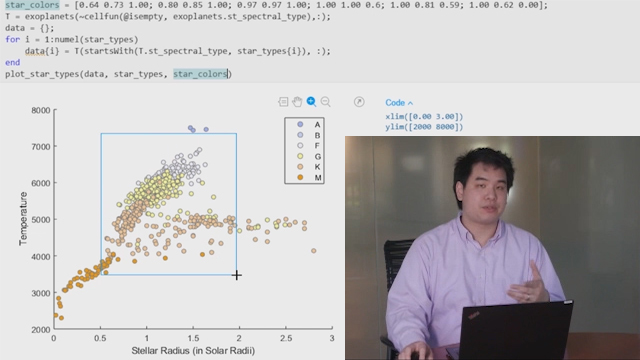 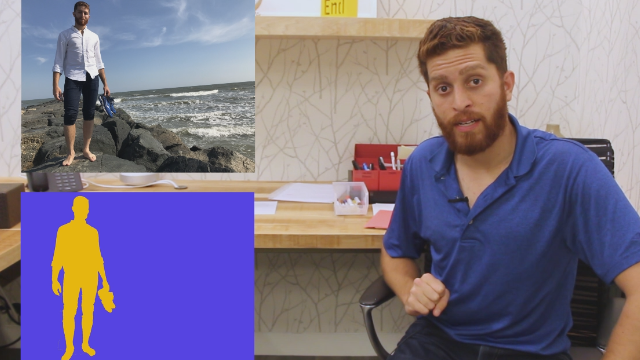 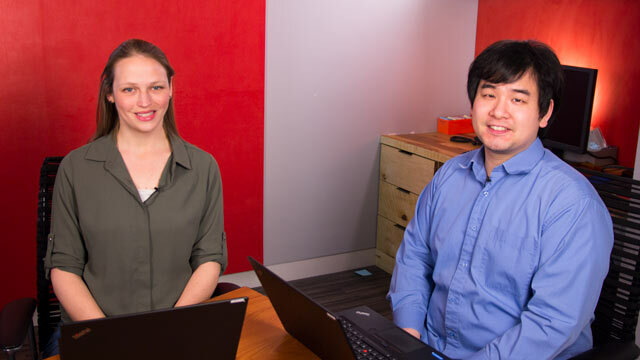 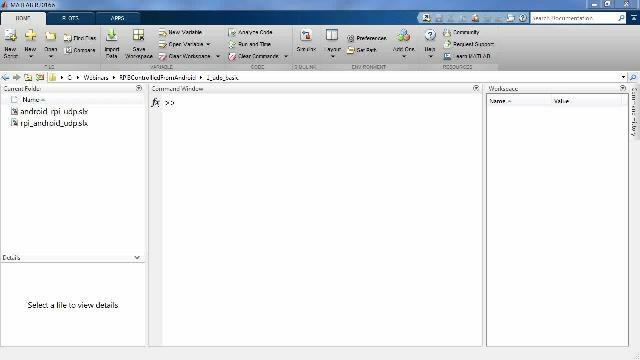 Get an overview of using MATLAB to develop your data analytics applications. 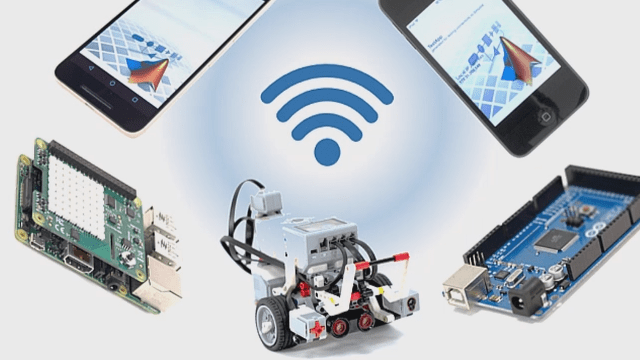 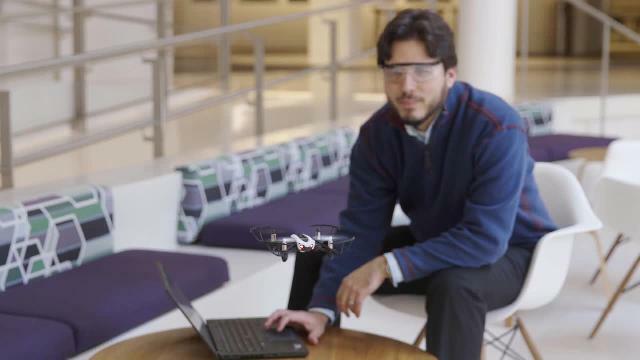 Design wireless systems by performing antenna-to-bits simulation, smart RF design, over-the-air testing, LTE and LTE-advanced modeling, and airborne and automotive radar simulation using MATLAB and Simulink products. 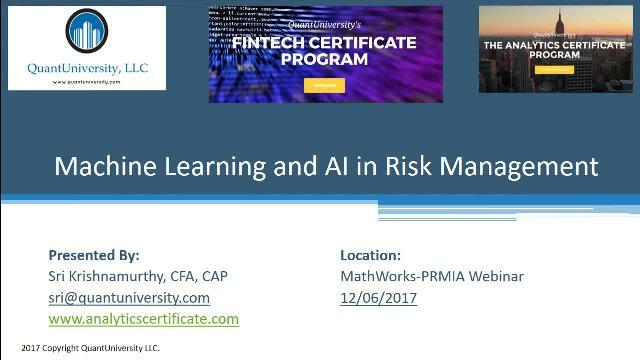 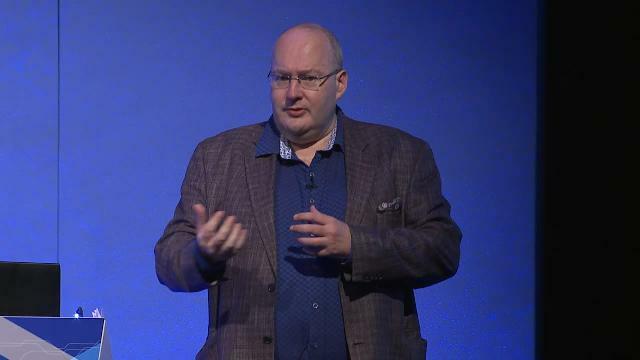 In this talk, Ray discusses how financial risk technology stacks are evolving in response to regulatory and geopolitical change, bigger datasets, new modelling techniques, and rapidly changing development cultures. 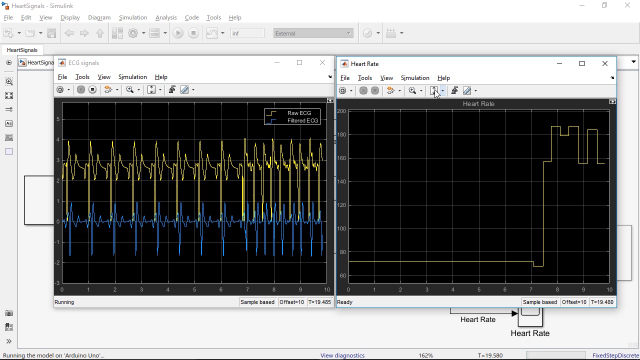 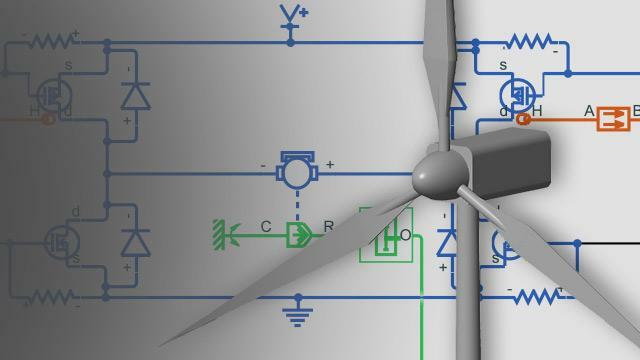 Implement the three most common Maximum Power Point Tracking (MPPT) algorithms using MATLAB and Simulink : Perturb and Observe (P&O), Incremental Conductance, and Fractional Open Circuit Voltage algorithms.